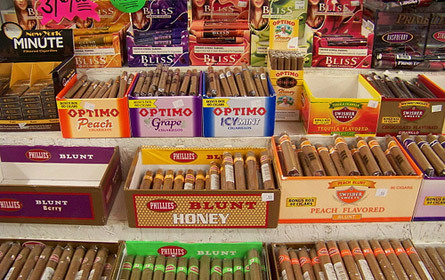 Maryland legislators are currently considering an increased tax on cigars and smokeless tobacco. Maryland legislators are currently considering an increased tax on cigars and smokeless tobacco. State Delegate Shawn Tarrant, lobbyist Bruce Bereano, and President of the Maryland Citizens’ Health Initiative Vincent DeMarco join us to debate the proposed tobacco tax increase.